Niche pharmacy isn’t a new idea to independents, and there’s no doubt that specializing in a specific area draws in new clients. However, this may no longer be enough. Let’s look a possible scenario. Your compounding pharmacy receives many clients for specialized mouthwashes and your ability to compound affordable, generic versions of high-cost, name-brand drugs. That’s great, but how are you going to grow that client base? One option would be to extend that service by offering delivery or shipping to reach a wider geographical audience. 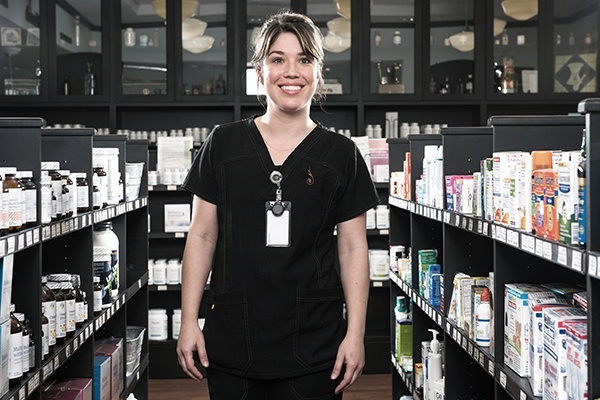 Another option would be spread into a different niche, like wound care, where your compounding capabilities could open your pharmacy to a whole new set of clients. Before jumping into a new niche, it’s important to test the waters around your community. Make sure, before you invest in a new endeavor, your community has a need, a want, and, most importantly, a willingness to pay for the new services you’re preparing to offer. Do the research not just on the area of pharmacy you’re looking into but into the people your looking to help. The trick with this is to gauge your community, what it already offers to residents, and bring in items they need or want and can’t get close to home. For example, very few small communities have a good clothing store, and who says that a pharmacy can’t also sell boots and jeans or cute boutique dresses? If you’d prefer to stay more in the realm of healthcare, vitamins or essential oils might be a better front-end option. Nutrient depletion is a hot topic that many patients don’t know much about. You could take up the mantle of educating your chronic patients on nutrient depletion and even branch into packaging for vitamin and medications to expand your services. Some pharmacies run into the problem of not having enough space to have a large front-end. This can be avoided by selling high-cost items that can’t be found anywhere else in your community. YETI® tumblers and ice chests, Big Green Egg® grills, and Swarovski® jewelry are all hot, high-cost items in which you could keep a small inventory with a higher profit margin. If none of these ideas work for you, take a survey from your current customers or the entire community (via social media). Find out what they’re looking for and consider those options. It can only help your pharmacy business to have more community members coming in and out daily to buy other items. Your employees are one of your most important assets when working to grow your pharmacy business. It’s essential to inform your team of your strategy and train them to impact that strategy, whether that be up-selling items at checkout or promoting services on phone calls. When you’re trying to grow your business, you can’t go at it alone. You need to be able to count on your team to support growth and see your plans through. So, work with your team and give them a role in your plans for growth that fits with their current realm of responsibility. You’ll be surprised at the initiative some employees will show when you put your trust in them. Simple delivery. There’s an app for that. Shipping. There’s a tool for that. Capturing signatures. There’s an app to take and upload stored signatures. Patient refill requests. There are multiple tools for that. When you’re trying to grow your business you need to work smarter, instead of harder. 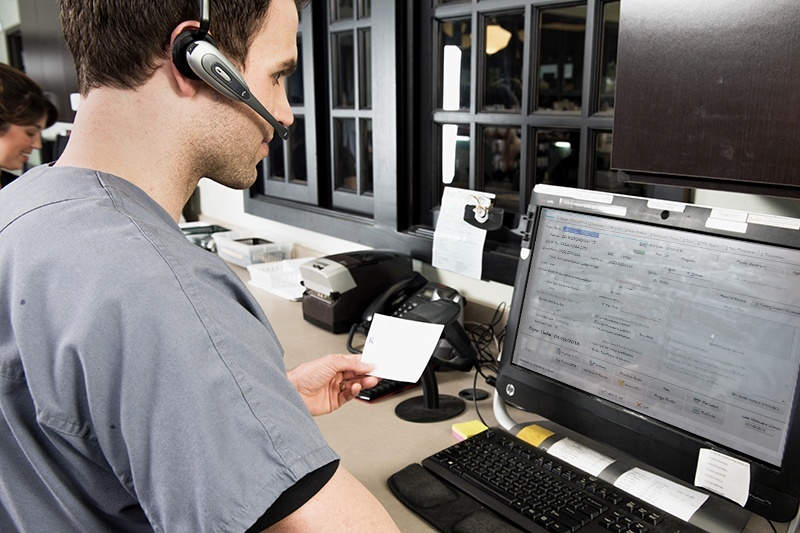 Updated technology frees up a lot of your time, by streamlining your processes and offering simplified solutions for processes that become cumbersome when done manually. None of these are next day solutions. They’ll all require research, time, and likely a financial investment to see through to success. But then again, most great things do. The important thing to remember is that community pharmacies have always faced challenges. As these challenges have evolved, so have the pharmacists working them, and so can you! Are you ready to take the steps that it takes to grow your business and thrive in the independent pharmacy industry?